London Veg Fest just broke records with 12,000 visitors! 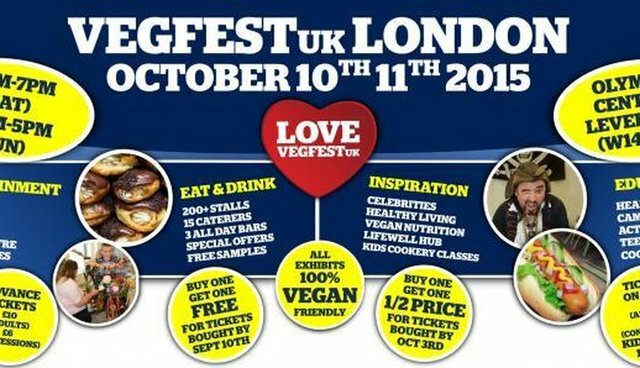 Now, meet some of the many Vegan stars who headlined like Vegan Strongman Patrik Baboumian and PlantBasedJudy, champion Freerunner Tim Shieff, Jme and others. Watch this dynamic report from JaneUnChained.com's new London correspondent Klaus Mitchell!